ASOS might not be the first place you think of when online shopping for beauty products – but it really should be. 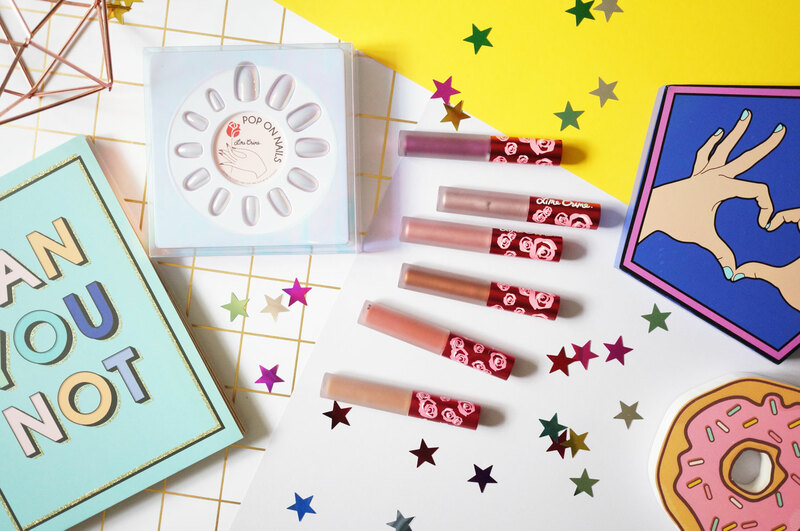 They stock so many amazing brands now, many of which are pretty hard to find in the UK, such as Beauty Bakerie, Winky Lux, NYX, and Paul & Joe to name a few of my favourites. 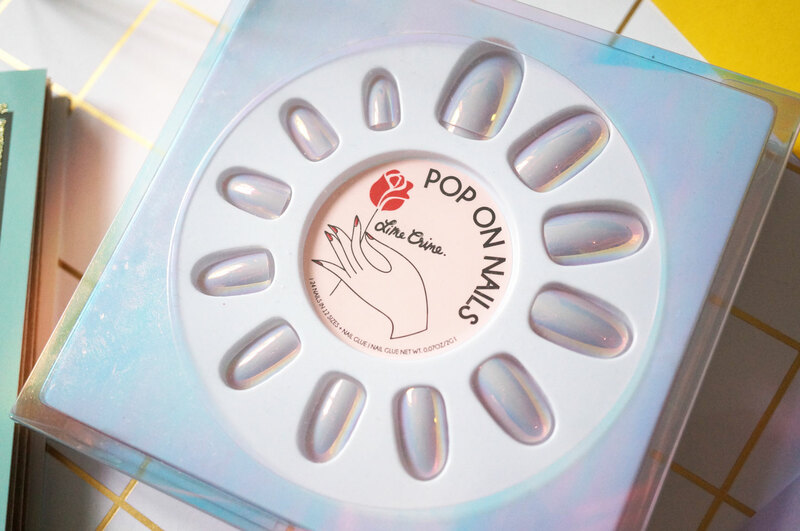 Lime Crime have recently launched an awesome range of fake nails. I’m not usually a fan of fake nails, simply because I’d never come across any styles that particularly excited me. The Chromatic Pop On Nails (£12.00 at ASOS) however, come in a variety of iridescent high shine finishes that just look so shiny and magical! I have a set in shade Oyster, which is an iridescent white which shines blue and pink in the light, very much like an oyster shell – they’re so pretty! The nails are also available in shades Camel which has more of a gold tone, and Lizard which has more of a greenish oil-slick coloured finish. The Chromatic Pop On Nails sets contains 6 different sizes of nails, so you can select which suits each of your nails the best, with two of each size. There’s also a tube of nail glue included to stick them on with. I’m loving this set so much – if you’re a fan of iridescent or holographic beauty products, these are a must have! 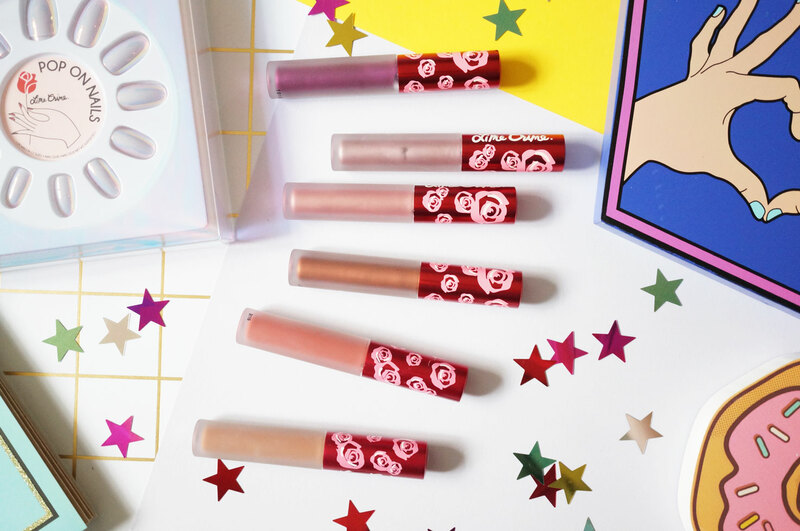 The Metallic Velvetines are a matte liquid lipstick, with a gorgeous metallic high shimmer finish. They’re extremely well pigmented, just like the original Velvetines, and work really well on their own, or on top of other liquid lipsticks. They dry down to a true matte finish, and won’t budge or move around at all throughout the day. I think Riot is my favourite, it’s a warm terracotta shade that’s surprisingly easy to wear. As expected, they dry down quickly to a super matte finish which lasts for hours and hours before you need to re-apply. As with any liquid matte lipstick, you’ll need to make sure your lips are in good condition before application, as it can be quite drying. 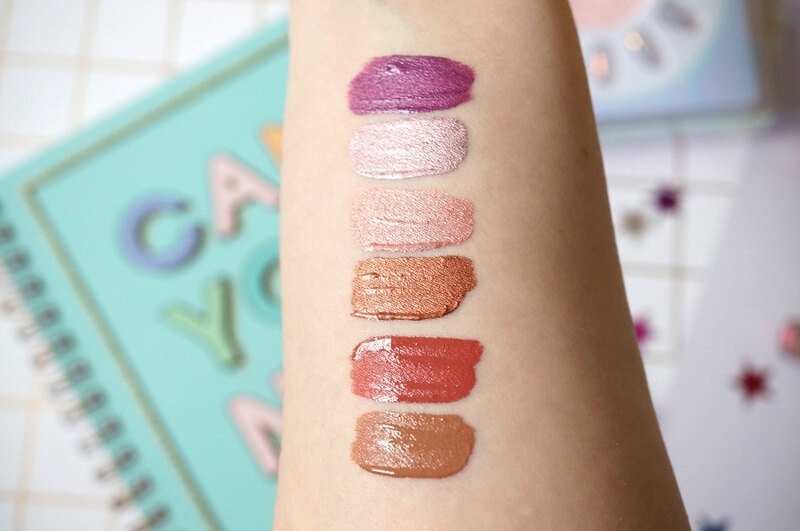 They only require one coat though, and dry perfectly opaque – these are definitely some of the best matte finish liquid lipsticks you can buy. 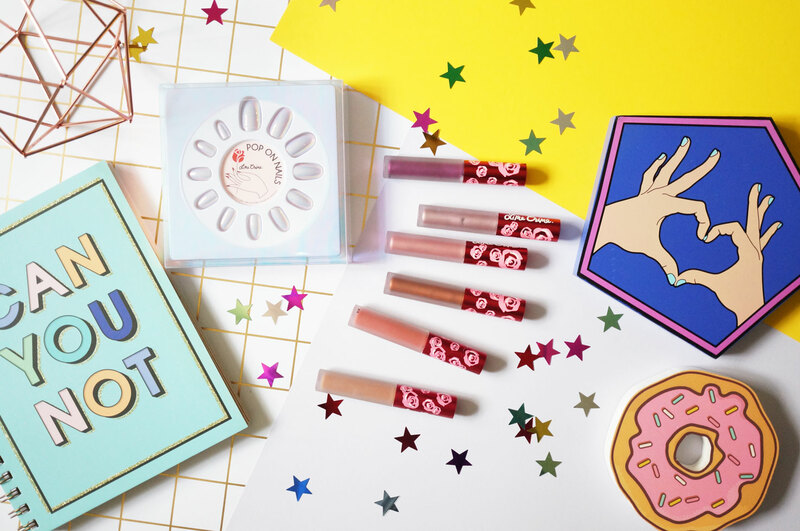 I’m so excited by these latest products from Lime Crime, I can’t wait to try out some new makeup looks with them!